Stomach ulcers or peptic ulcers are small holes or sores in the stomach. They cause a severe burning sensation, which may also be accompanied by pain. The pain may radiate right up till the breast bone. Chronic ulcers can lead to loss of appetite and weight loss. Bacteria called as helicobacter pylori are thought to play an important role in causing peptic or stomach ulcers. Sometimes the destruction of the stomach lining by corrosive stomach acids can also cause gastric ulcers. Fortunately, one does not have to suffer in agony as relief can be given to patients with the help of simple home remedies. One of the best home remedies for stomach ulcers is drinking raw cabbage juice. It is very soothing and easy on the stomach and gives instant relief. 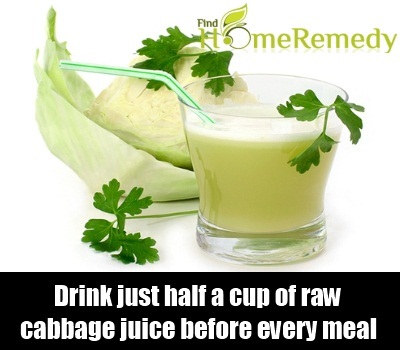 Drink just half a cup of raw cabbage juice before every meal. You can mix the cabbage juice with some carrot juice also in order to make the taste more palatable. 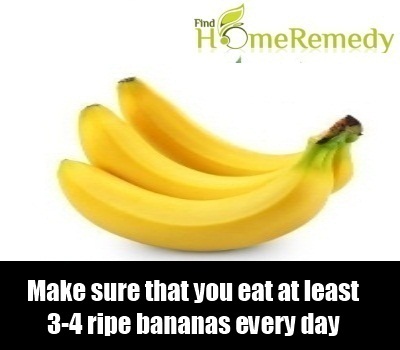 Make sure that you eat at least 3-4 ripe bananas every day. These are said to inhibit the growth of H.pylori bacteria, the bacteria that cause stomach ulcers. People who ate bananas produced more mucous which not only killed the bacteria but also acted as a barrier between the stomach lining and the corrosive stomach acids that caused the ulcers. Cayenne pepper is another highly effective home remedy for the treatment of stomach ulcers. It is an acquired taste and takes some time getting used to. You can start consuming it by taking in 1/8th teaspoon of the pepper diluted in a glass of water..
Gradually work it up to ½ a teaspoon. This will help to dull and reduce the pain caused by the stomach ulcers. These days you get cayenne pepper capsules, which are equally effective in getting rid of the ulcers. The bark of slippery elm helps the mucous to thicken and also soothes it. 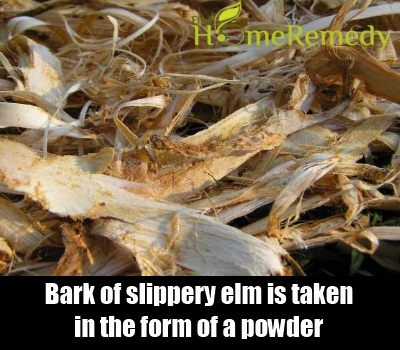 Most of the time the bark of slippery elm is taken in the form of a powder. Make sure your first speak to a doctor. Honey has anti-bacterial properties and is used for several ailments. Not only that, but it is also very soothing for the stomach. 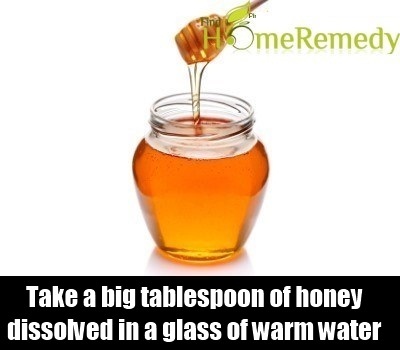 Make sure you take a big tablespoon of honey dissolved in a glass of warm water every day to get rid of the pain caused by stomach ulcers. Nothing works like garlic in destroying potentially harmful bacteria in the stomach. 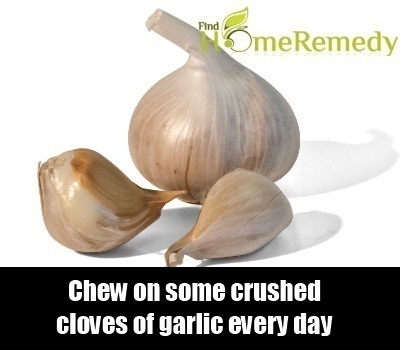 Chew on some crushed garlic every day. If you do not like garlic, take it in the form of pills, which are easily available at the chemist. 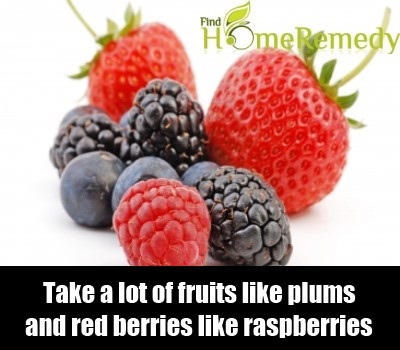 Take a lot of fruits like plums and red berries like raspberries and strawberries. They contain pathogen-fighting anti-oxidants that reduce the corrosive effects of the stomach acids. They also inhibit the growth of bacteria in the stomach. 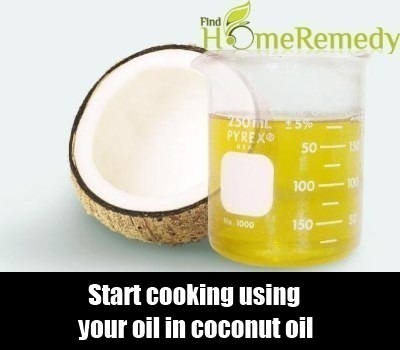 Start cooking your oil in coconut oil. In the long term, coconut oil is said to be quite effective in destroying stomach bacteria and giving relief from peptic ulcers. 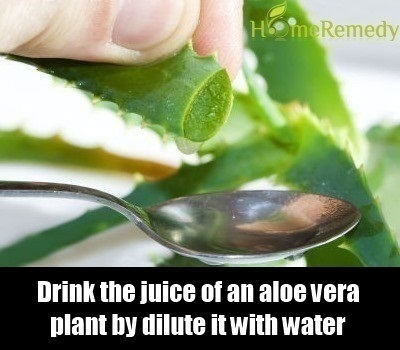 Drink the juice of an aloe Vera plant. You can dilute it with water and have it. It is very soothing and reduces acidity and the burning sensation associated with peptic ulcers. If you are suffering from ulcers, you may develop lactose intolerance and may not be able to tolerate any form of dairy. 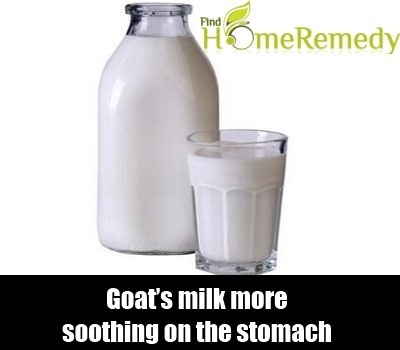 Switch to goat’s milk, which is definitely more soothing on the stomach. 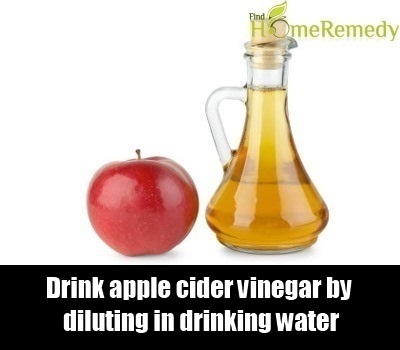 Drink apple cider vinegar by diluting two big tablespoons in two cups of drinking water. Add a pinch of baking soda to it. This will help to reduce the pain and the suffering caused by ulcers and also helps to reduce the acidity and burning sensation. 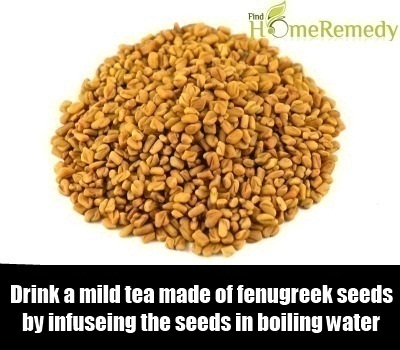 Drink a mild tea made of fenugreek seeds. Infuse the seeds in boiling water for some time and have this tea slightly warm. The seeds have properties that help it to coat to the stomach lining. It helps the ulcers to heal and protects the stomach lining from the corrosive stomach acids. Have cold almond milk as soon as you get up in the morning. 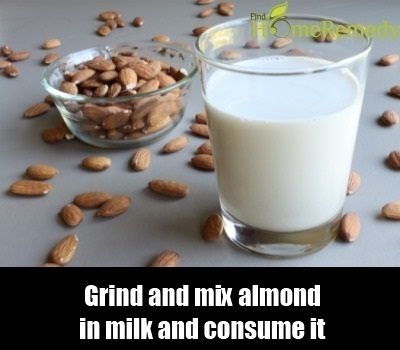 Soak some almonds, peel them and grind them into a paste. Now add this paste to the milk and drink it up immediately. 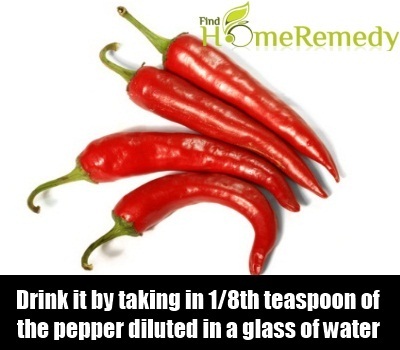 This is one of the popular home remedies for stomach ulcers. Indian gooseberry or amla is very good for treating stomach ulcers. 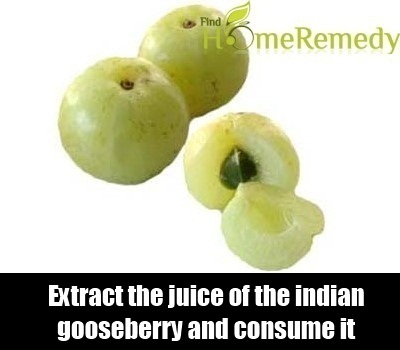 Have it raw or extract the juice of the Indian gooseberry, which helps to heal the ulcers. Nothing works as effectively as water in getting rid of the strong acidic effects of the ulcers. 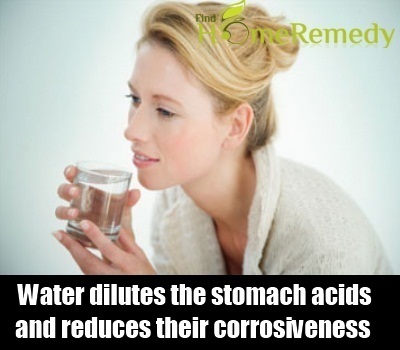 Water dilutes the stomach acids and reduces their corrosiveness on the stomach lining. Raw beetroots are a rich source of stomach cleansing anti-oxidants that help to flush out toxins and bacteria that could be causing the ulcers. 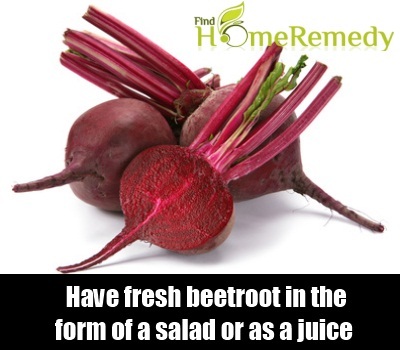 Buy fresh beetroot and have it in the form of a salad or as a juice. 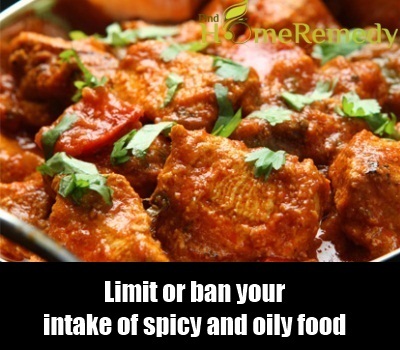 Limit or ban your intake of spicy and oily food, as these tend to enhance or increase the secretion of stomach acids, which in turn can lead to worsening of the stomach ulcers. As citrus fruits are acidic in nature, their consumption should be strictly banned and one should refrain from taking them. 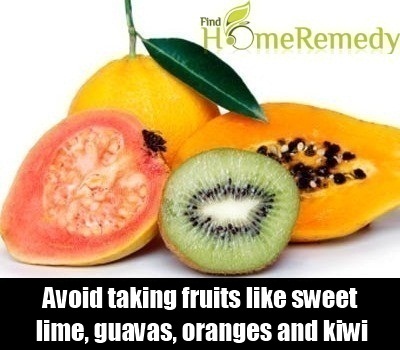 So avoid taking fruits like sweet lime, guavas, oranges and kiwi. Cucumbers are said to have a cleansing and a cooling effect on the body. You can have them raw or grind them in a mixer. Extract the juice of the cucumber from its pulp and have the chilled juice first thing in the morning. This gives tremendous relief from stomach ulcers and also from symptoms like acidity and indigestion. 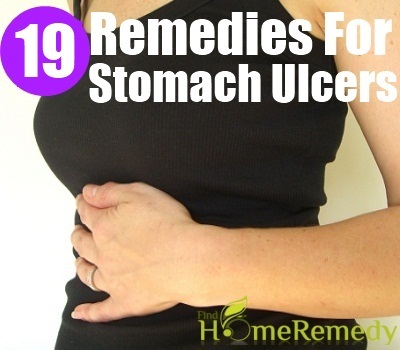 With the help of the above home remedies, peptic ulcers can be eliminated and eradicated. Not only will you start to feel better but your overall digestion and general well-being will also improve. In case of severity of symptoms, do see a doctor as soon as possible.